Now that you’ve said your “I do’s”, and the stress of wedding planning is over, it’s time to embark upon the trip of a lifetime: your honeymoon. 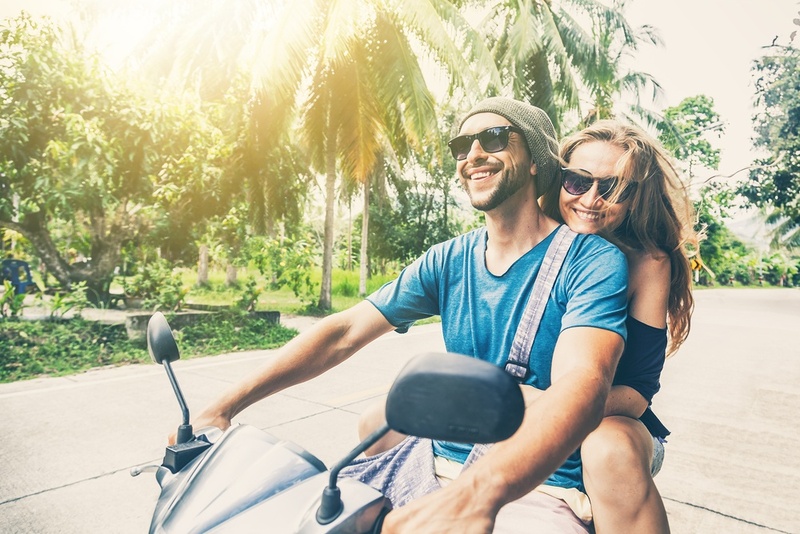 While some couples choose to unwind at a luxury resort, others prefer exploring world capitals, immersing themselves in nature, or discovering secluded beaches. Your honeymoon is likely going to be one of the most important trips you’ll ever take, so why not make it truly unforgettable? When you think of honeymoon destinations, the Caribbean, Santorini, and Fiji tend to instantly come to mind. Although these are undeniably amazing places, you likely know at least a few couples who have traveled here. Your honeymoon should ideally be a unique experience that you can treasure as your own, and with so many romantic, picturesque, and even unknown destinations around the world, you can ensure that yours will be anything but just another run-of-the-mill honeymoon. Truly in the middle of nowhere, this tropical nirvana with a single paved road is found 350 kilometers off the northeast coast of Brazil in South America. 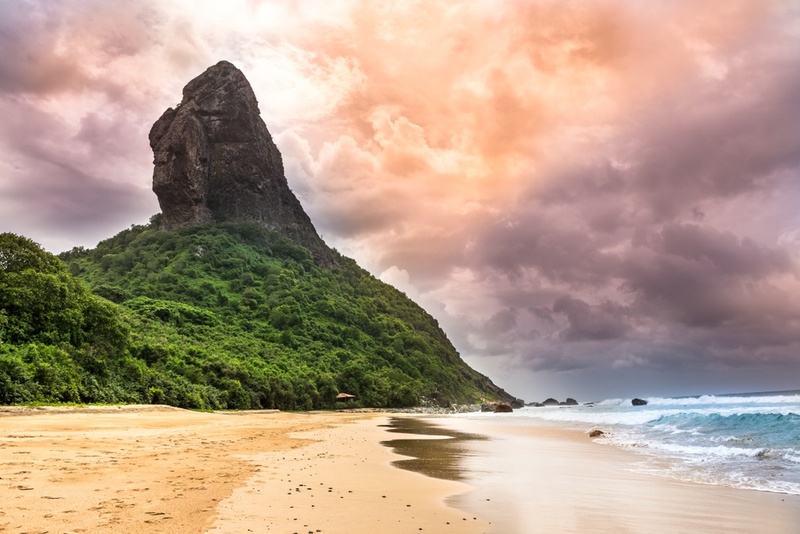 Fernando De Noronha is the only inhabited island of its archipelago, and is home to crystalline seas, a thriving ecosystem, extinct volcanoes, and dreamy beaches. Largely due to the island’s conservation efforts, Fernando De Noronha is strictly regulated, which has protected it from over-tourism. Delight in deserted waters, excellent snorkeling, empty hiking trails, and vacant sandy coves, allowing you to enjoy an authentic and tranquil escape for your honeymoon. Recently ranked amongst the best cities in the world to travel to, Kotor is perched on the shores of the dazzling Boka Bay in Eastern Europe. 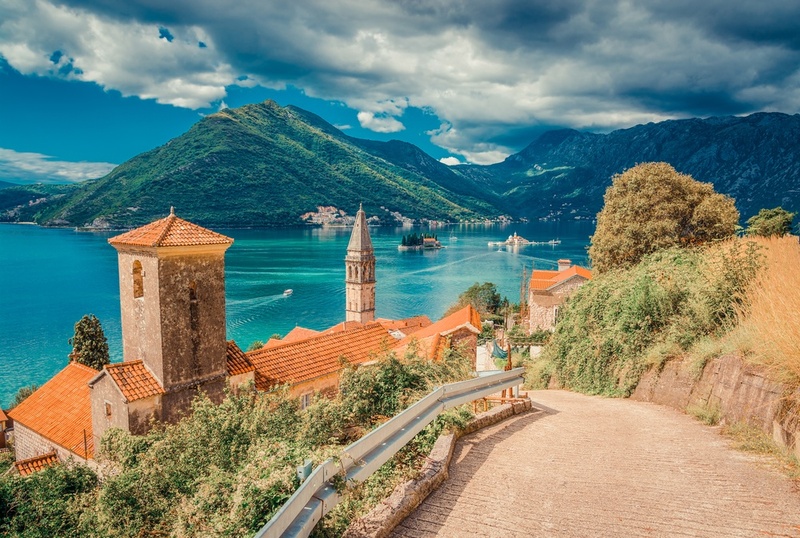 In the center of the city lies one of the region’s best preserved medieval towns, decorated with ancient monuments and iconic landmarks, which has helped Kotor earn its title as a UNESCO World Natural and Historical Heritage Site. Honeymooners looking for rich culture and fascinating history, combined with gorgeous beaches and good vibes, will not be disappointed when visiting this amazing city. 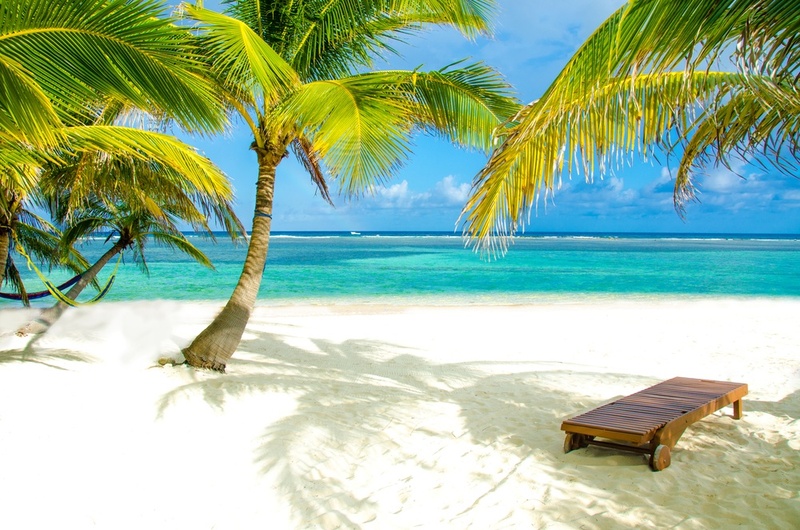 This enchanting, laid-back fishing village boasts one of Belize’s most coveted stretches of beach, with over 16 miles of golden sand in Central America. The warm waters of the Caribbean gently lap on the shores of Placencia and invite visitors to explore its inspiring underwater world, which is ripe with marine life, making it an ideal place for snorkeling and scuba diving. The swaying palms and stress-free lifestyle here make Placencia a barefoot paradise, and the perfect place to spend a tropical honeymoon. 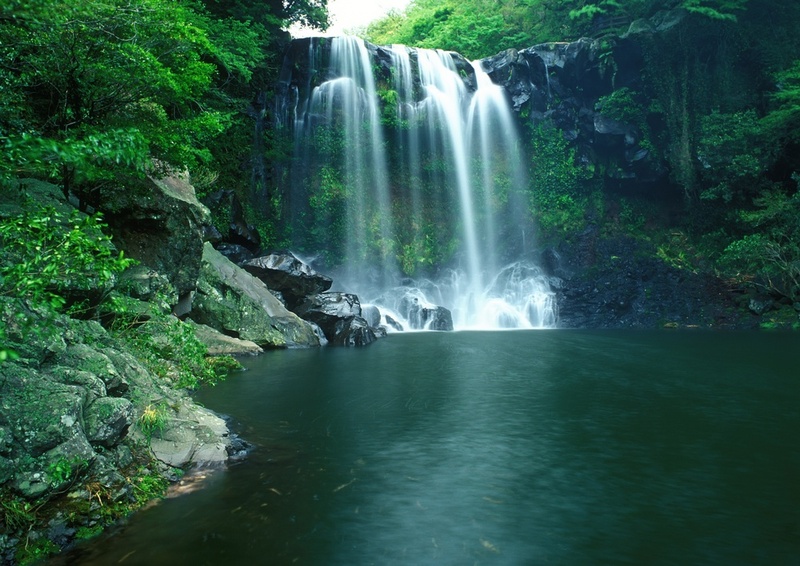 For those looking for a more traditional honeymoon, with a bit of a spin, check out one of Asia’s premier honeymoon destinations: Jeju Island. Often referred to as “the Hawaii of South Korea” or the “Island of the Gods”, Jeju is celebrated for its lush green terrain, imposing volcanoes, white sand beaches, and moderate subtropical temperatures year-round. This island was also recently named one of the New Seven Wonders of Nature, and with its dense forests, rushing waterfalls, and the world’s longest lava tube, it’s no secret why. A natural inlet in Canada’s British Columbia, Mackenzie Bay offers pristine wilderness right at your doorstep. 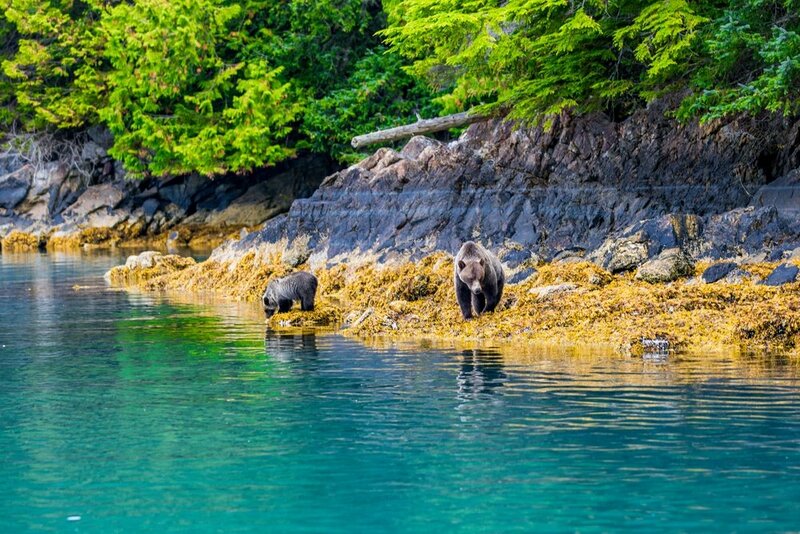 A honeymoon adventure through this destination’s glacial mountains and sandy beaches includes kayaking, hiking, whale watching, boat trips, bear sightings, and more. With intimate cabin accommodation available right on the water, Mackenzie Bay is the essence of tranquility, and the perfect place to reconnect with nature. Forget Santorini and Mykonos’ over-crowded beaches. 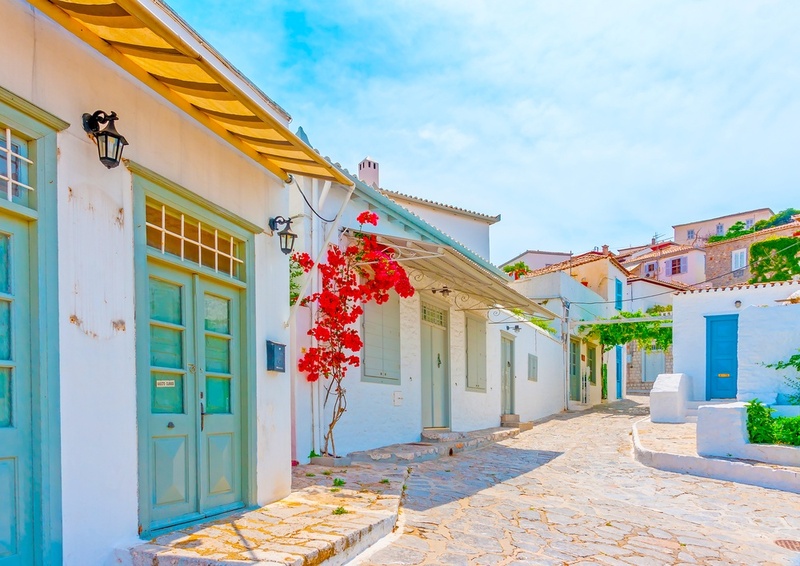 Engulfed by the sparkling waters of the Aegean, Hydra’s rustic charm attracts people from all walks of life, and enchants them with its rich traditions, lush countryside, and crystalline coves. The gem of the Saronic Islands, Hydra has maintained its traditional magnetism by forbidding cars and motor vehicles on the island. Instead, you'll find friendly donkeys lining the streets, ready to give you a lift up the towering staircases that sprinkle the island. Known as “the city of lakes”, Udaipur is tucked away in the hills of India’s mighty Aravalli mountain range, and has been regarded as one of the world’s most romantic cities. Here, domed temples and sprawling fortresses dot the beautiful city and instantly transport you back in time to the royal Rajputana era. 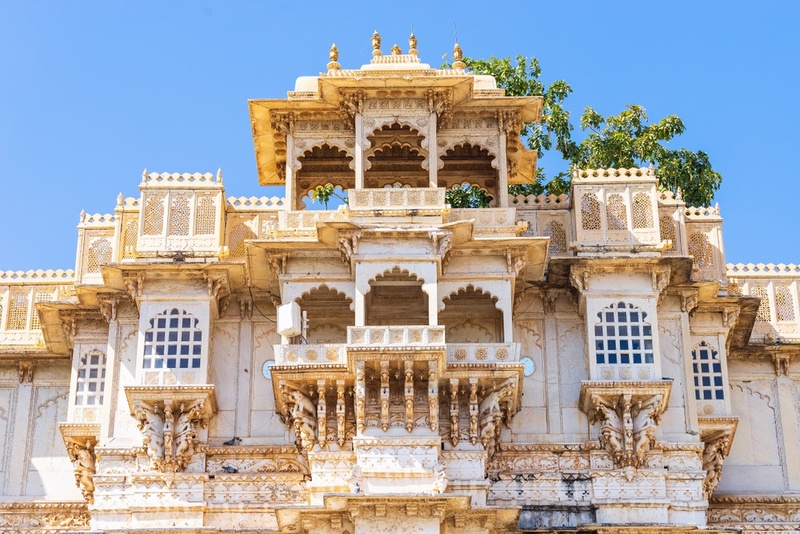 Brimming with elaborate palaces and decorated gardens, a honeymoon in Udaipur is sure to provide you with spectacular scenery and infinite photo-ops. The epitome of excitement, and much less crowded than Kruger, Sabi Sand Reserve provides you with the very best of African wildlife viewing. 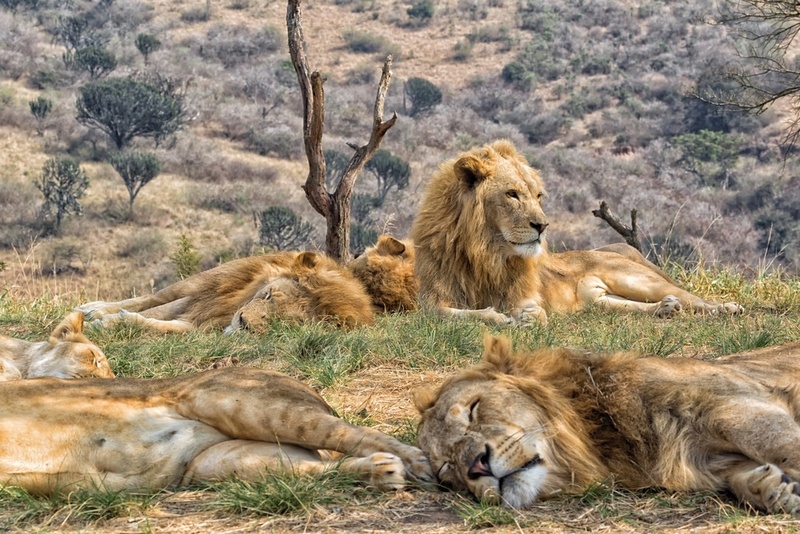 Expert guides will lead you through the reserve in search of some of the continent's most famous creatures, including lions, elephants, and rhinos. Although the wildlife is without a doubt the main attraction, Sabi Sand Reserve also offers luxurious accommodation options surrounded by stunning landscapes. Embrace the tranquil settings as you sit back with a book by a private pool, enjoy a relaxing massage, or marvel at the star-filled evening skies. 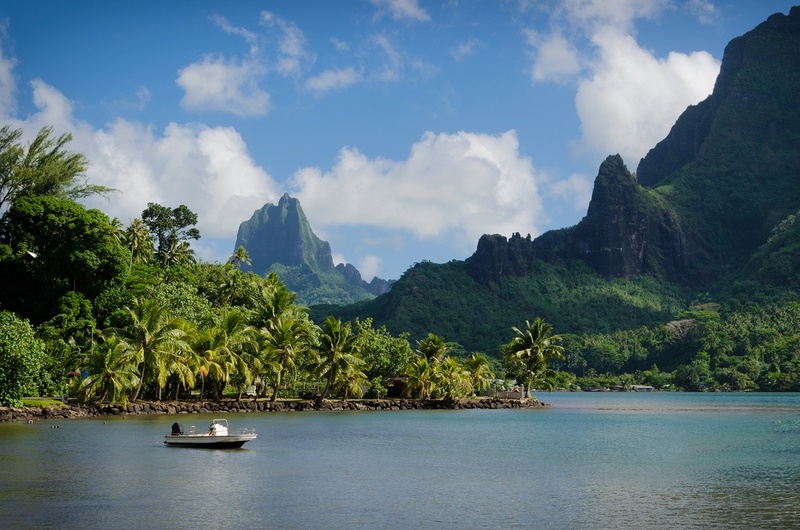 Majestically rising out of the sea, Mo'orea’s jagged mountains and heavenly beaches are almost too spectacular to be true. The French Polynesian island is encompassed by a turquoise lagoon, and its volcanic interior boasts luscious rainforests, hibiscus gardens, traditional settlements, and awe-inspiring lookouts with 360º panoramic views. Just off the coast, divers will find vibrant coral reefs inhabited by sharks, rays, and a variety of colorful tropical fish. Mo'orea stands out for its warm and friendly locals, epic golden sunsets, and pure scenic beauty, which rivals the best in the world. 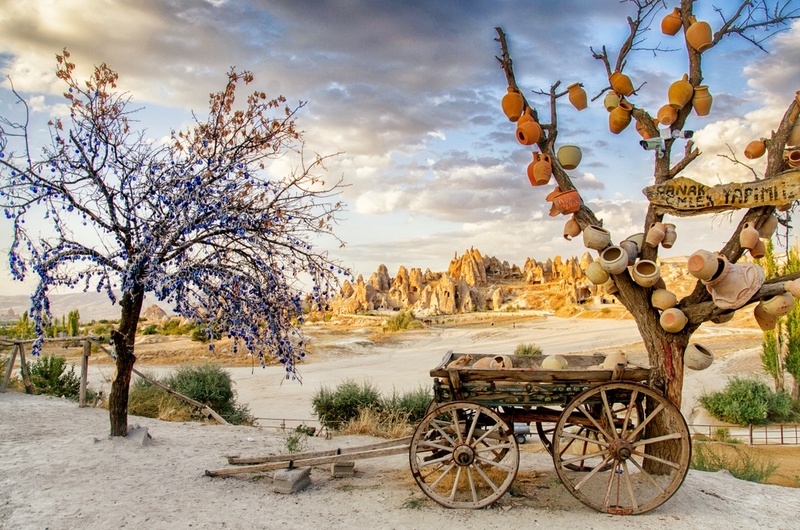 A true fairytale destination, central Turkey’s Cappadocia overflows with otherworldly scenery and age-old traditions. Visit its wind-sculpted valleys and lunar rock formations, or immerse yourself in traditional village life, strolling stone alleyways lined with historic homes. The epitome of exotic, honeymooners can stay in romantic luxury cave hotels and enjoy an epic sunrise hot air balloon ride over the enchanting Cappadocian landscapes in the Middle East, filled with rugged volcanic tufa, “fairy chimneys”, and forgotten churches.